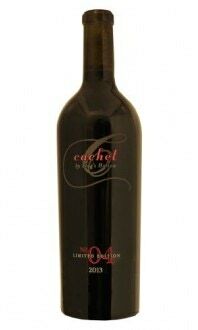 Our Okanagan interpretation of the classic Bourgogne Passe-Tout-Grains wine. 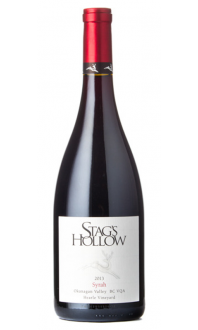 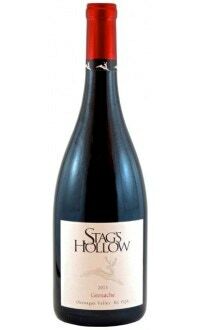 Earthy Pinot Noir blended with vibrant Gamay Noir and fleshed out with a dash of estate grown Merlot. 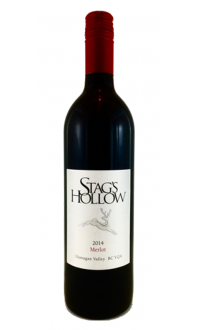 Truly a versatile food pairing wine that has an Okanagan flair. 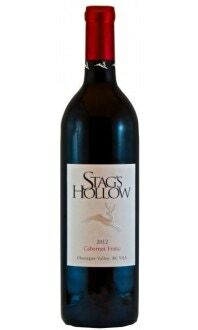 Vintner's Comments: A great Bistro red that could be chilled a little before serving, making it a refreshing summer red on a hot day. 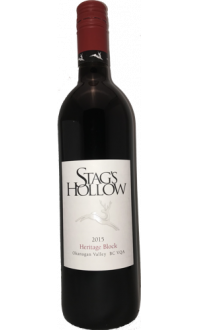 The choice to ferment this year’s Gamay Noir by carbonic maceration added an even brighter and juicier fruit profile to this already fresh and vibrant wine.